Today I’m sharing this Darling Vintage Hatching Chicks Image! 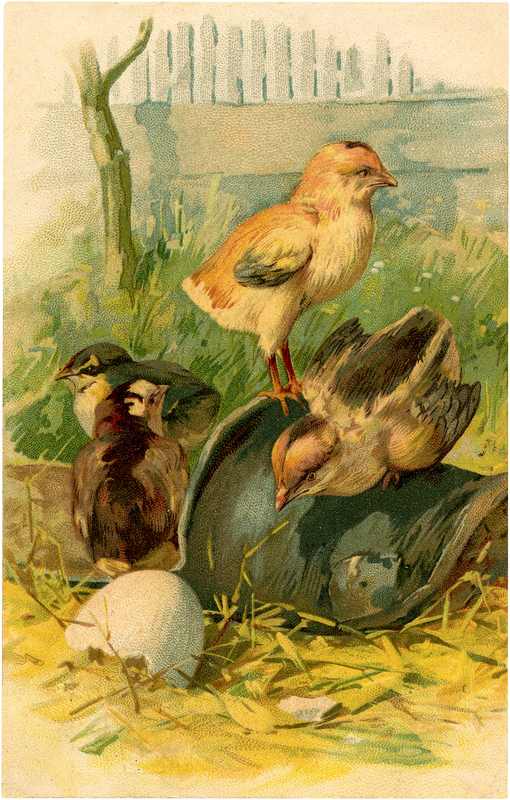 Shown above is a Vintage Postcard with Four cute newly Hatched Chicks. 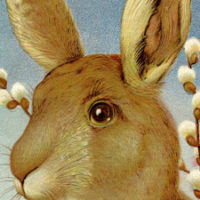 So nice to use in your Easter Craft or Handmade Card Projects! « Purple Floral Bouquet Download!